The town of Bedford, with 107,590 inhabitants, is served by 10 funeral directors. These funeral homes provide services such as traditional burials and cremation, transportation, visitation and repatriation. 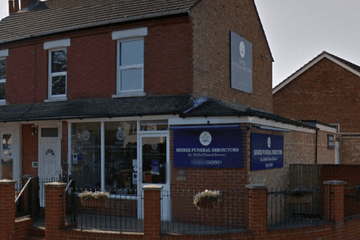 Local funeral funeral directors in Bedford may also be able to help with death registration, choosing a coffin or urn, and floral tributes. 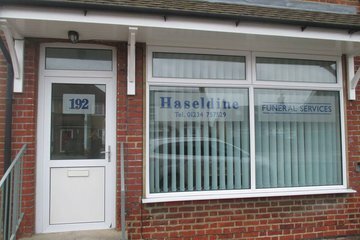 After-funeral services such as financial advice, bereavement counselling and memorial masonry are also available. Several homes in the Bedford area also offer specialist services such vault burials, burial at sea and eco-friendly funerals. 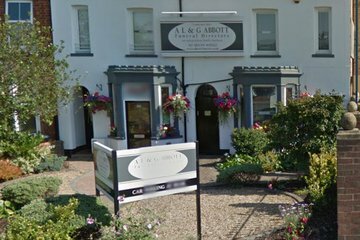 Funeral directors in the Bedford area can provide non-religious burials and cremations as well traditional funerals. With over 59 per cent of the population identifying as Christian, funeral homes are experienced in providing funerals for different denominations, such as Church of England and Roman Catholic. Islam, Judaism, Buddhism, Sikhism and Hinduism are the other major faiths practised in the town and that catered to by local funeral homes. Muslim religious functions can take place in one of Bedford’s six mosques. 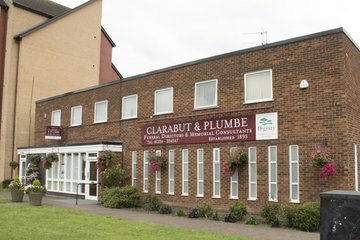 Bedford no longer has a synagogue, but the Jewish community uses the Bedfordshire Progressive Synagogue based in Luton. For burial, two active public cemeteries are available, one on Foster Hill Road and the Norse Road Cemetery, which also houses the only municipal crematorium. 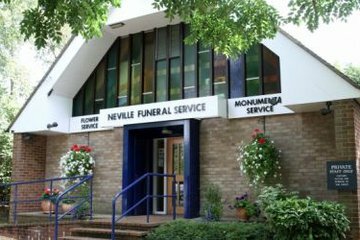 Funeral services in Bedford are easily accessible to locals, as businesses are located evenly in different sections of the town, from Cuthberts Street to Biggleswade and Kempston. Search using your postcode or area to find local funeral directors in Bedford. You can then order results by best rated, most reviewed or nearest to you to see what is available in your local area. 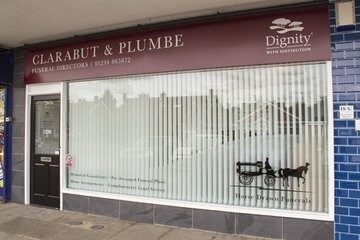 Click on a funeral director’s profile page to learn more about the services they provide, read independent customer reviews, and find out how to contact them to discuss funeral arrangements for your loved one.